Your business data is the lifeblood of your organization. Its transmittal governs how you conduct business, its security helps in establishing stakeholder confidence, and its analysis helps lead to process improvements. Yet its retention is something that’s often overlooked, and is definitely an issue that you and your management team should be concerned with. Corporate data storage and retention policies found not to be in line with accepted industry and government standards can be punished by fines, executive accountability, and possible litigation. Organizations that fall under the Payment Card Industry Data Security Standard (PCI-DSS) are allowed to set their own requirements at the corporate level, yet are also required to submit annual statements for audit. Whether you’re a federal agency that falls under FISMA or a financial institution that models your policies after GLBA and/or Basel II guidelines, standards experts agree that you should continually assess your data retention policy based upon either the potential for an external audit of that policy, your own internal controls that mandate the deletion of data over time, or your need to expand your archival capacity due to a current overtaxing of your storage infrastructure. Increasingly, organizations are turning to security information and event management (SIEM) software programs to handle the archiving of their data. SIEM products typically operate off of at least two servers; one analyzes information recorded in data logs, the other stores them. While there no set standards regarding the structure of SIEM systems, almost all SIEM products are designed with the same purposes in mind: to protect the integrity, confidentiality and availability of business data. Thus, they offer a number of unique benefits over other data storage solutions, such as the ability to support multiple data sources (i.e., operating systems, application servers, and security software), incident tracking and reporting capabilities, and graphical user interfaces designed to specifically query archived data related to a particular problem or issue. Given the value that your business data has both now and in the future, combined with the potential penalties that you could face for being non-compliant with data retention standards, you really can’t afford not to monitor the long-term storage and safety of it. At the same time, you don’t want to stress the limits of your network infrastructure by continuing to store irrelevant and obsolete information. Fortunately, I.S. Partners, LLC can help you find a happy medium. Our advanced knowledge of both corporate and governmental auditing standards can help you know exactly what sort of data retention requirements apply to you and your organization. 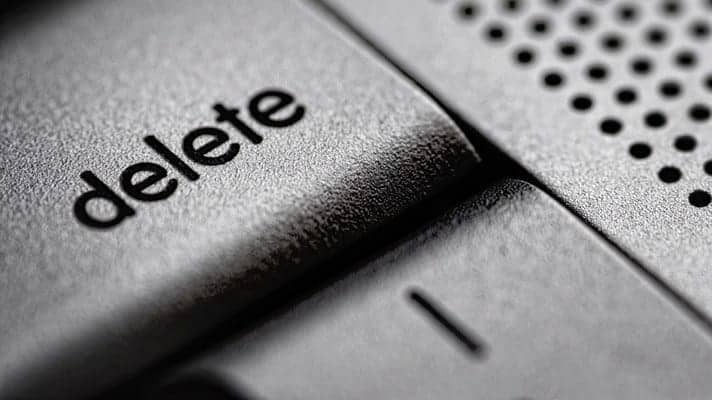 We can help to ensure that your data retention policy is both relevant to your industry and effective in protecting you in the event of an external audit.